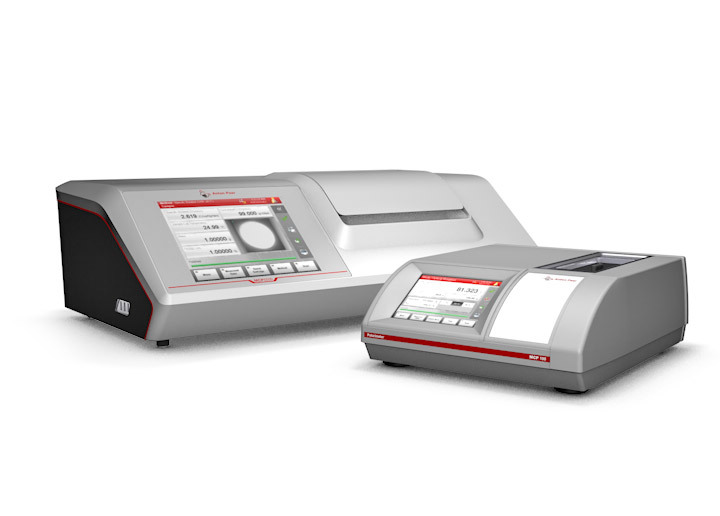 The powerful MCP polarimeter series from Anton Paar precisely, quickly, and easily determines the optical rotation of chiral substances. 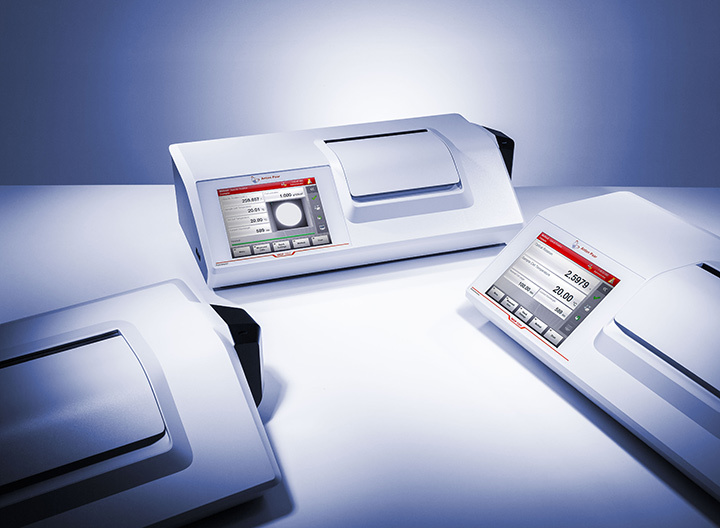 Based on a modular concept, the user-friendly MCP polarimeters are open to customer-specific configuration and are easily extended with a variety of sample cells and wavelength options in order to ideally suit your requirements. The modular design allows customer-specific configurations at the time of purchase and as an on-site instrument upgrade. 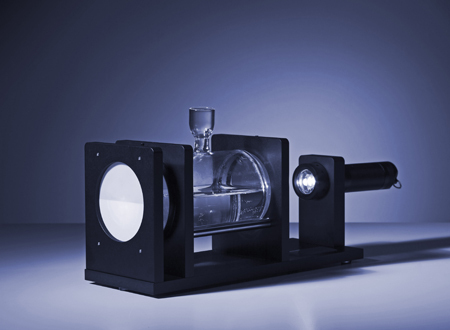 Due to the continuously growing demands for the analysis of chiral substances at different wavelengths (regulated by national and international pharmacopeias), Anton Paar polarimeters support your applications with customer-specific wavelength configuration. 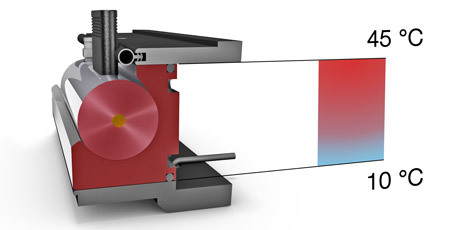 The temperature is the external parameter which has the most influence on the optical rotation measurement. To eliminate its effect on the measurement, the MCP series has a fast, precise, and stable built-in Peltier temperature control system. The temperature can be precisely controlled within a range from 10 °C to 45 °C, accurately measured with a built-in sensor inside the cell, and then wirelessly transferred to the instrument’s software. The FillingCheckTM technology gives you a live video of the sample in the cell during and after filling. You can easily see bubbles or streaks in the image more clearly than with the human eye and can intervene if necessary. The image is automatically stored along with the measuring result. 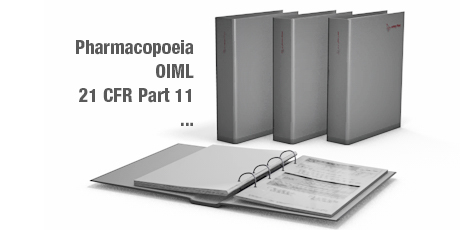 In this way you receive a traceable documentation of the measurement conditions, even after years. 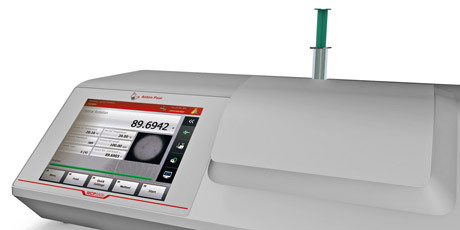 Anton Paar polarimeters have been designed with the user in mind. The built-in software is intuitive, fast, and easy to operate. 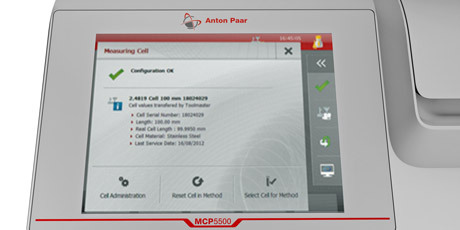 You are guided through measurements and calibrations step-by-step; the correct reading is provided within seconds. 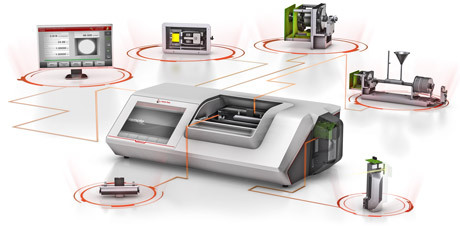 To avoid any possible manual input errors, the instrument works with the unique ToolmasterTM function. All relevant parameters of sample cells and quartz control plates are wirelessly transferred to the instrument software via RFID. For data collection and transfer of results to external storage locations the MCP series provides outstanding connectivity and data integrity. 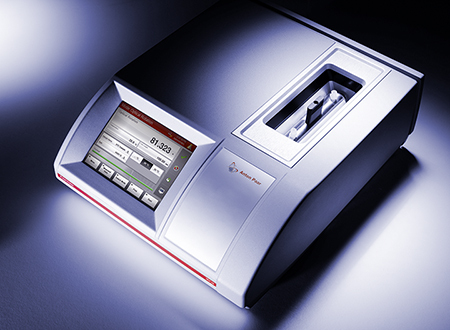 The MCP polarimeter series complies with national and international standards such as pharmacopoeia, GMP, GLP, GAMP 5, OIML, and 21 CFR Part 11. Its built-in PC can capture different data (e.g. measurement results, audit trail, check / adjustment data) and the data storage can be deactivated for use according to USP <1058>. On top of that, the option to control the polarimeters via an external PC allows remote operation. 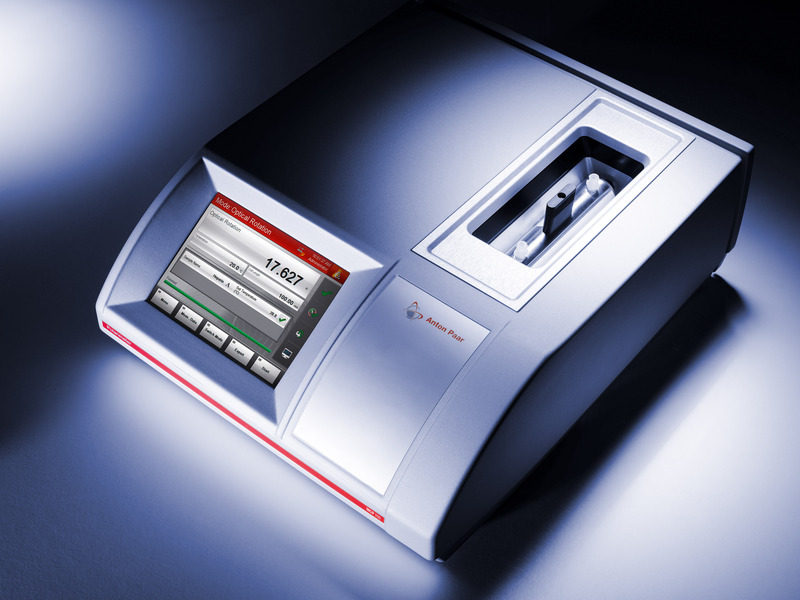 With the Anton Paar Pharma Qualification Documentation, your new MCP polarimeter is integrated into your workflow within a short period of time. This saves you time and money.